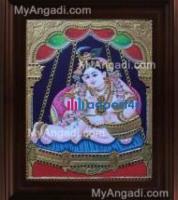 Buy krishna tanjore paintings, radha krishna paintings, bama, rukmani paintings, geetha saram, geethaupadesam and other latest collections of lord krishna tanjore paintings online at MyAngadi.com. One paisa 1967 Rare coin. I have many old coins i want to sell this old coin. 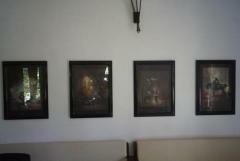 This is a large collection of matching framed western style classical and modern high quality art prints. There are three framed cloth prints of William Adolphe Bouguereau: "This Invasion", "Nymphs and Satyr", "cupid" and "The Birth of Venus".